We’re, of course, talking about the changes that came with Series 7. 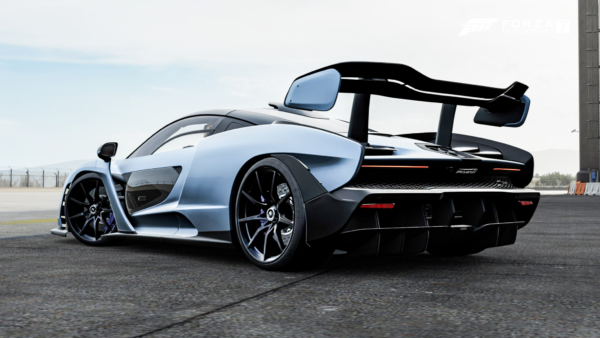 Released last week, this start to a new “Horizon Year”, brought forth one of the most controversial changes to the game yet. 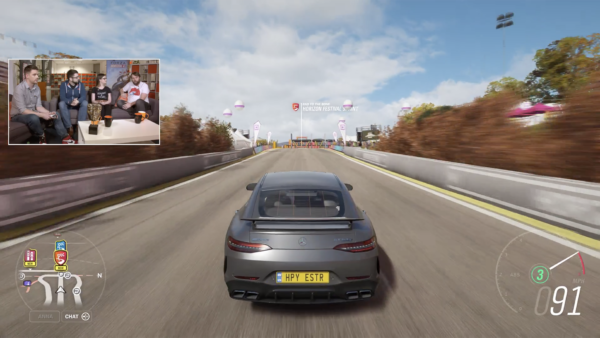 Called the Festival Playlist, it changes how the game is fundamentally played and how players earn exclusive cars. If that wasn’t bad enough, missing 100% on just one of the weeks also means you miss out on the 100% for all of Series 7. 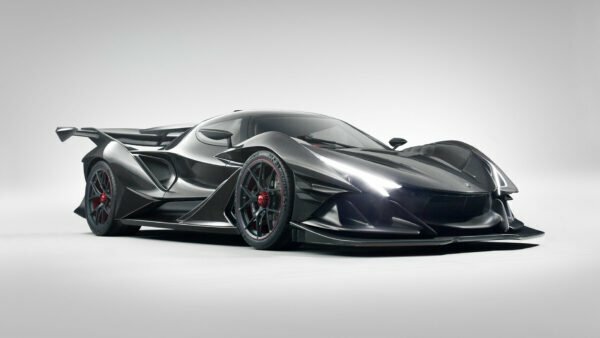 However, missing the reward here is slightly less painful as it’s an exclusive Forza Edition car instead of a new model. 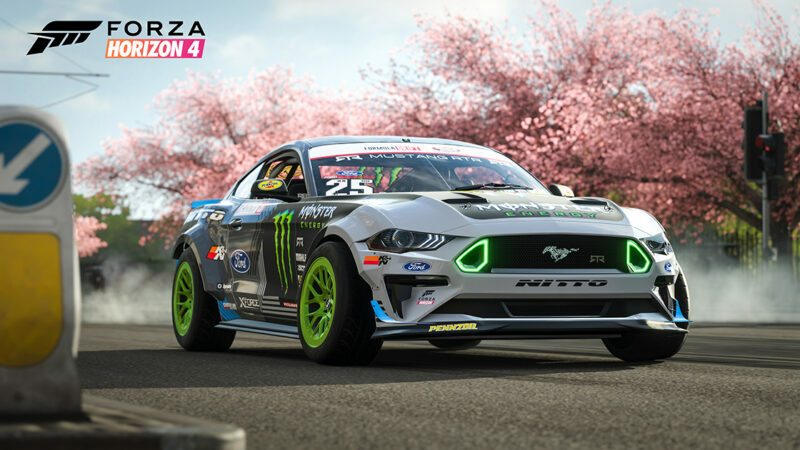 Although, it is the Forza Edition Ford Capri, which briefly showed up on the Forzathon Store making it highly desirable. 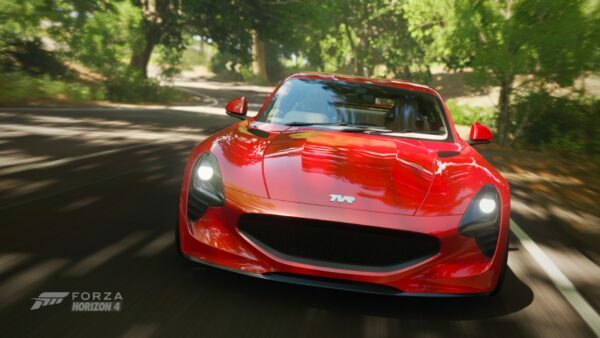 For starters, if PG is going to keep the new cars as prizes, it should lower the completion percentages you need to obtain them. Say 25% for the first car and 50% for the second. This builds in leeway in case you miss a daily challenge or find it difficult to complete the multiplayer challenges. 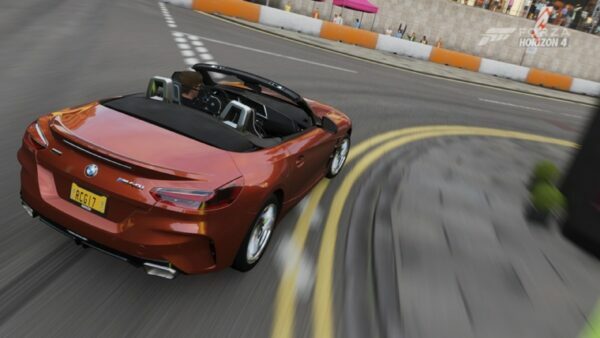 With the exclusive cars out of the way, there’s still the matter of making 75% or 100% worth it for players. At 75%, players could earn 500,000 credits and five Super Wheel Spins. 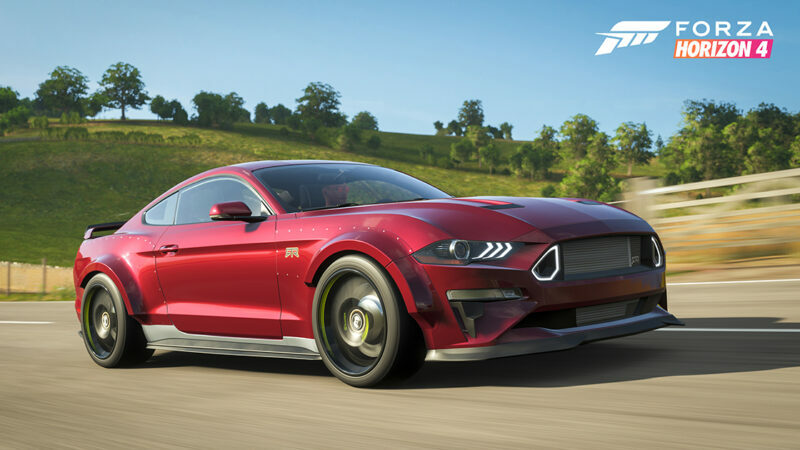 Then at 100%, players could get 1,000,000 credits and an exclusive Forza Edition or million-plus credit car for their efforts. 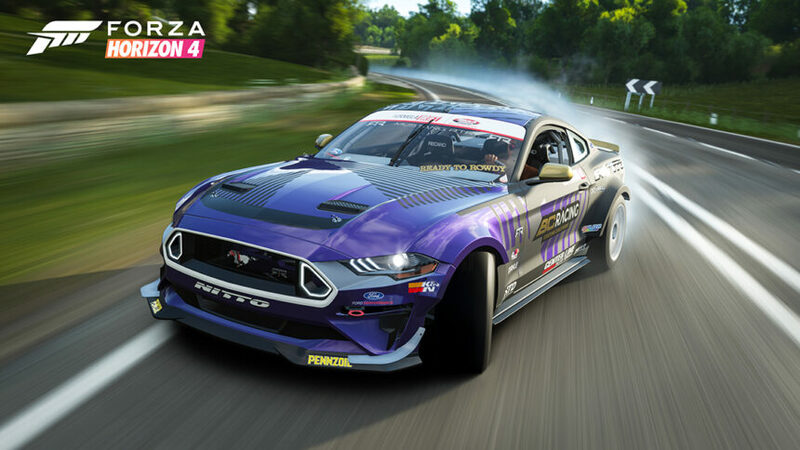 Another option would make 75% and 100% earn Forza Editions of the new cars. 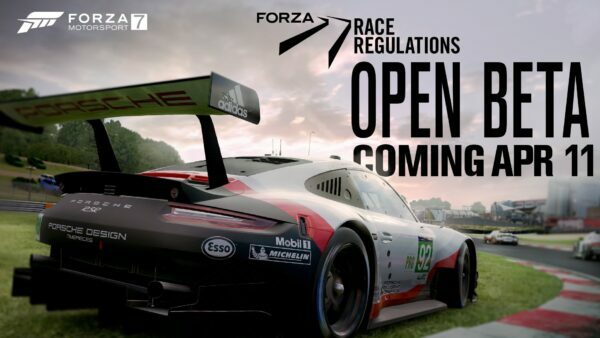 This would still allow more casual players access to the new content and the dedicated ones a shot at exclusive versions of those vehicles. 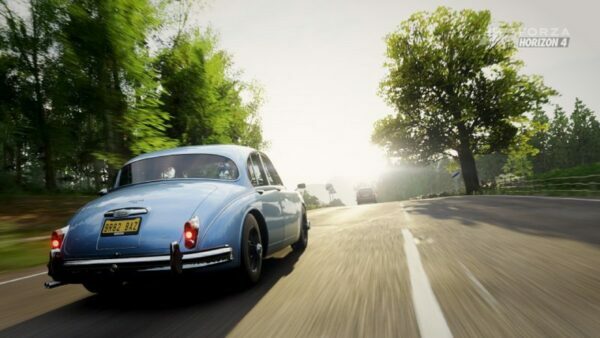 Alternatively, PG could just revert FH4 back to how it was prior to Series 7. This would remove the time crunch, forced multiplayer, and the feeling of the game turning into a grind. There are other ways to fix the seasonal events too. However, it’s hard to say exactly what the right method is. But with all the backlash from Horizon fans, it’s clear Playground Games needs to try a different approach. Do you have a suggestion of your own? 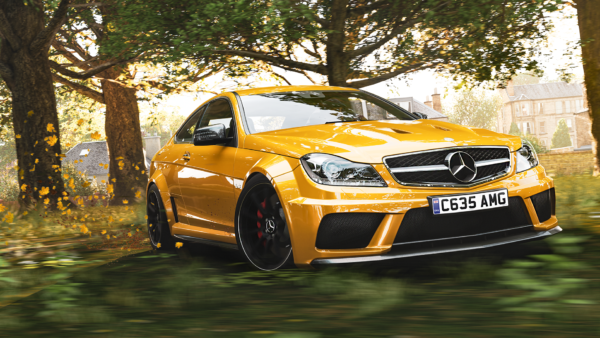 Hop over to the forums and let us know!